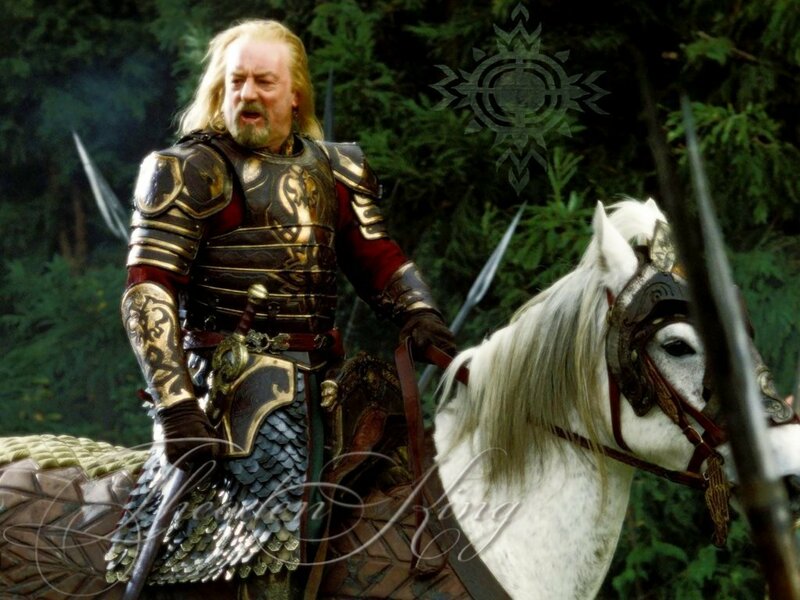 Theoden. . HD Wallpaper and background images in the 반지의 제왕 club tagged: the lord of the rings two towers the return of the king rohan edoras king. This 반지의 제왕 wallpaper contains lippizan, lipizzan, lippizaner, and 리피잔. There might also be 말 랭글러, 랭글러, 말 랭 글 러, 랭 글 러, 말의 흔적, 말 흔적, surcoat, and 외투.